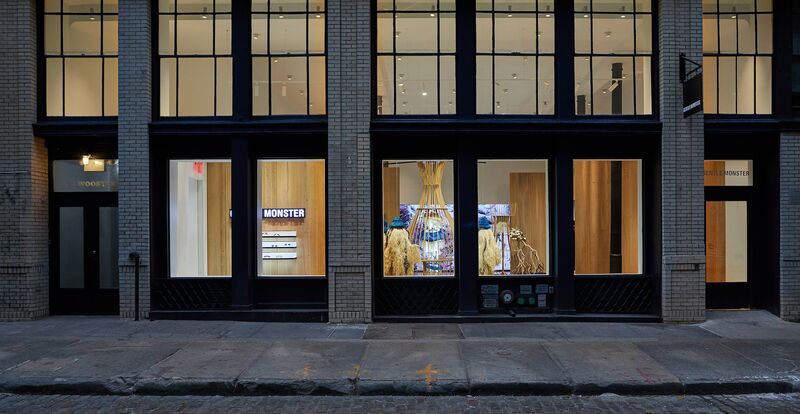 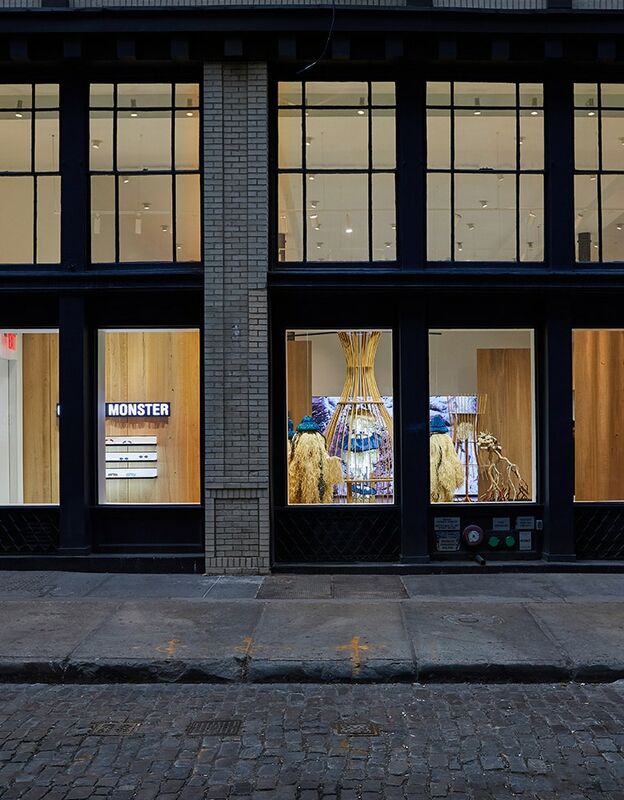 Visitors land in the heart of New York’s iconic SOHO district. 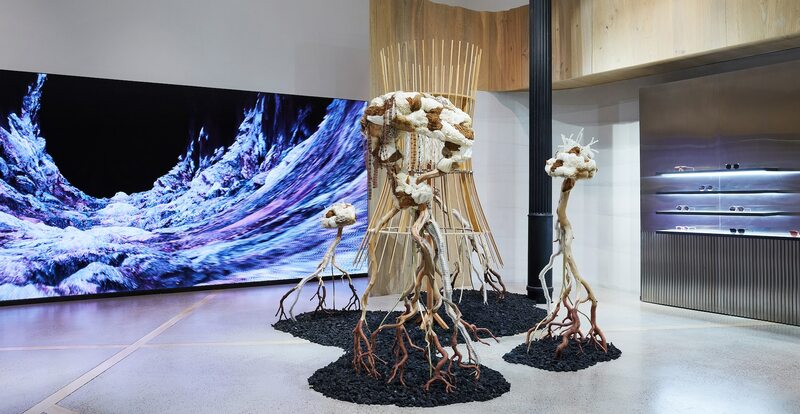 Named ‘ The Visitor’, Gentle Monster creates a metaphoric future, where the different shades of faith and hope create new and unique futures. 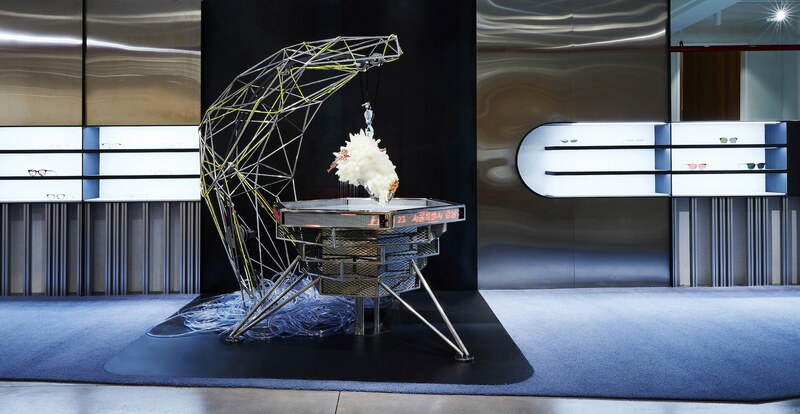 In this space, Gentle Monster in visions a future where the Earth and Moon drift apart. 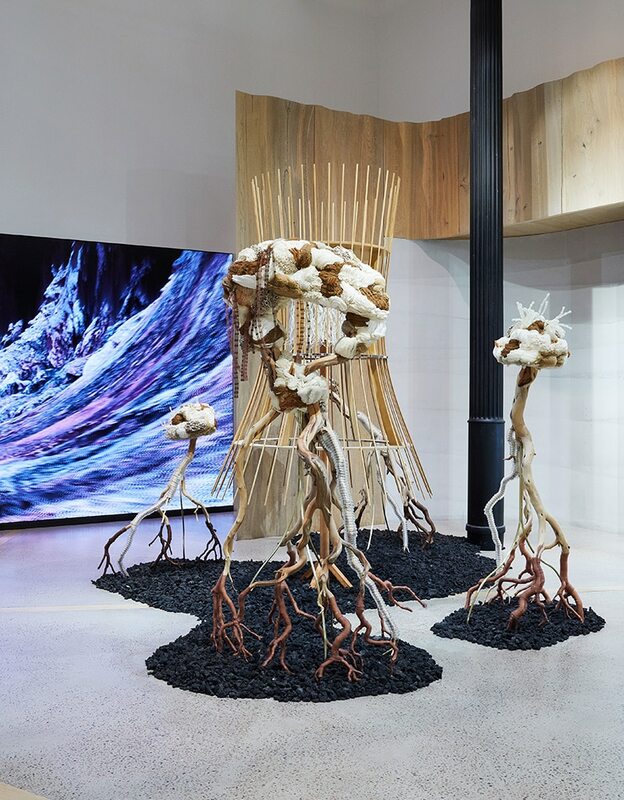 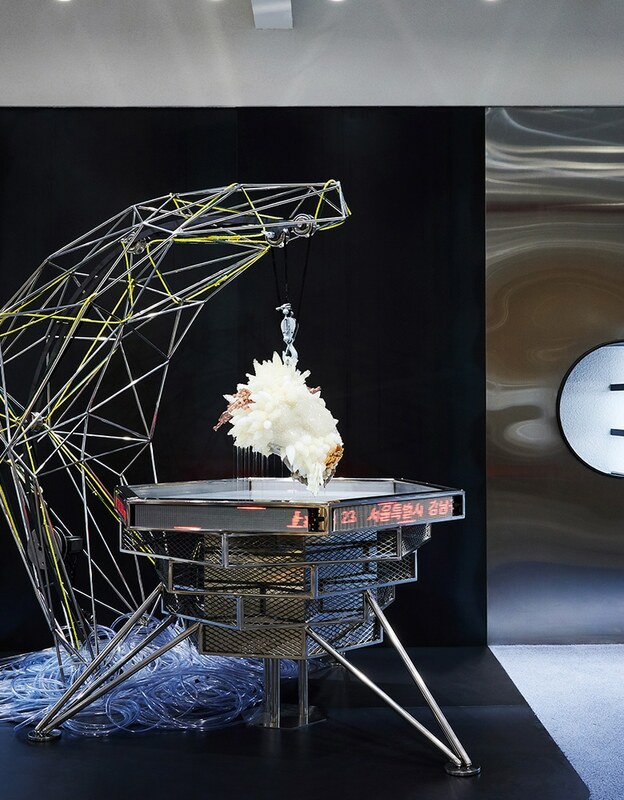 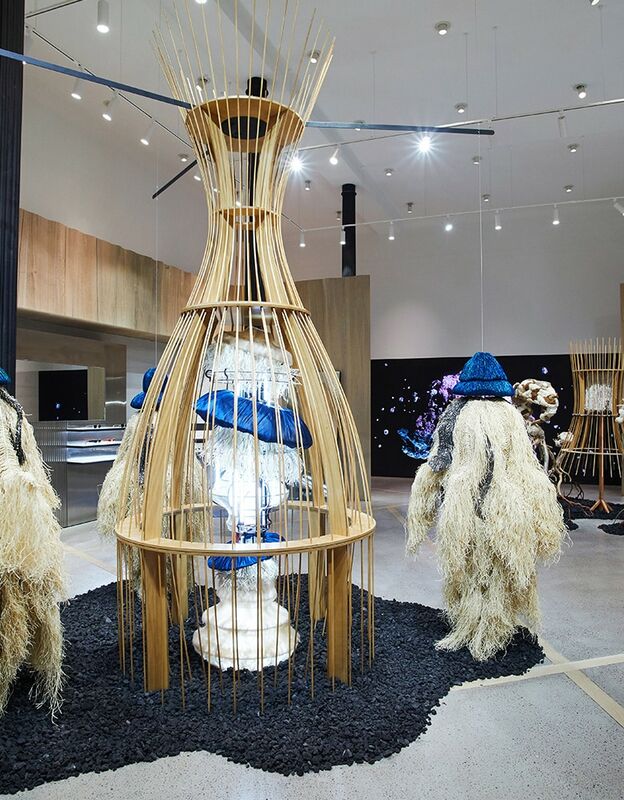 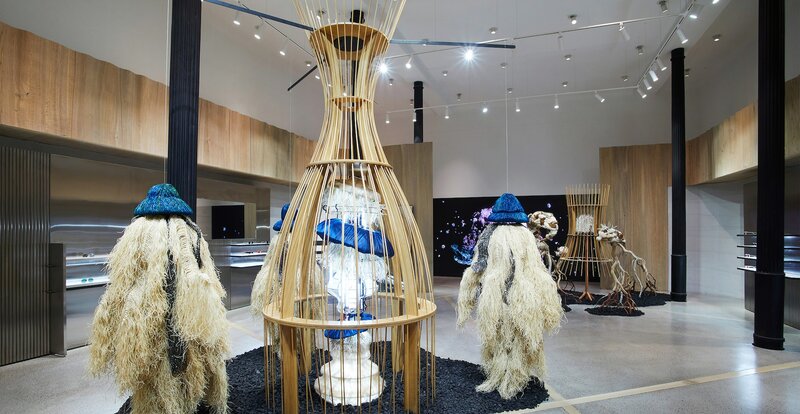 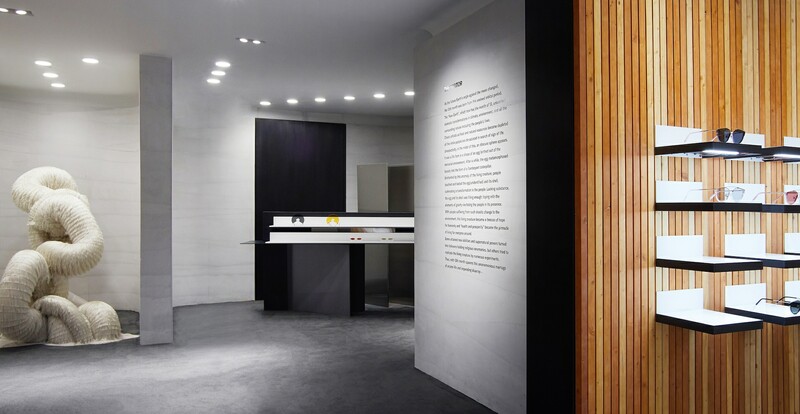 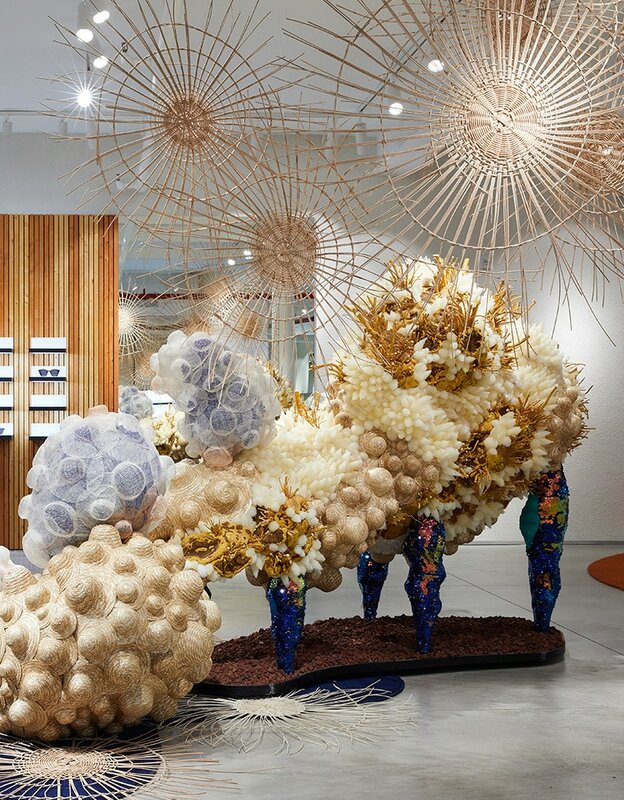 A chapter of 13, the drift between the two created the 13th lunar month, and the showroom depicts a world effected and inspired by the shift of paradigm. 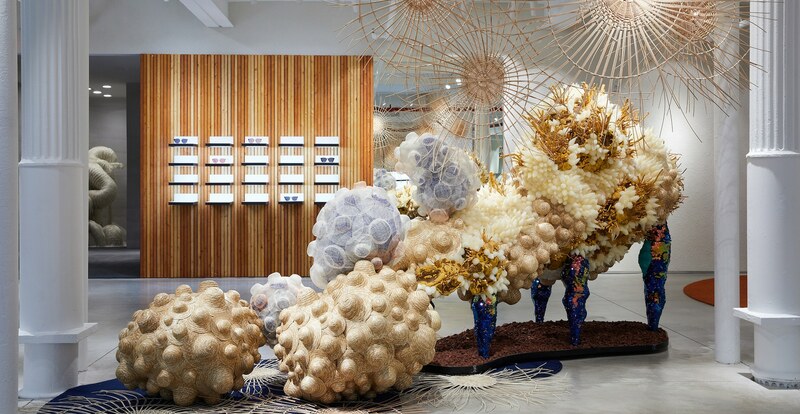 A massive media wall entices passing people to gaze in, while art installations beyond the windows inspire a genuine curiosity for the space and world created within.